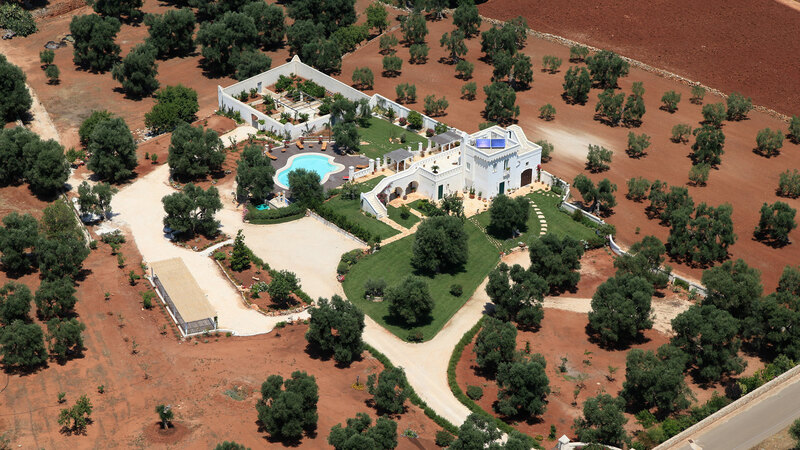 Dove Siamo - Bed & breakfast Fasano, masseria B&B a Fasano, Brindisi in Puglia. Lamascopone, bed & breakfast con piscina nella campagna di Fasano, Brindisi. The Manor Farm takes its name from one of the districts of Fasano. The city is easily accessible, as it is located at the center of a hypothetical triangle that has for vertices the cities of Bari, Brindisi and Taranto. Border point between the land of Bari and Salento, it allows to enjoy the beauty of both areas. Just thirty minutes away from the Bari airport.